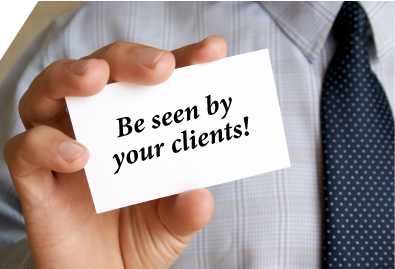 Speak One-On-One with your clients! Your clients will benefit greatly from the use of our targeted mailing lists such as income, lifestyle categories, age, gender, luxury car owners, businesses, household income and home value, even subdivisions. We can combine our lists with your client’s and can remove duplicates. Data manipulation is our specialty and we can tackle even the toughest projects with client pleasing results. Want to really get their attention??? PERSONALIZE YOUR MESSAGE! We stand out from other companies because we’re able to provide a personalized image and text for each piece being mailed. We can also take it to the next level and create and execute a PURL project for your clients printing a personalized URL on each mailpiece. It’s a proven way to increase response and drive traffic to your client’s web site. It’s also a great way to capture qualitative information from the target for your client to use to customize a personalized follow up. With 15 years in business in Raleigh, you can count on ASAP Direct Mail to partner with you to make the next mailing project a successful one for you and your client. We have staff who are very knowledgable on Postal regulations and design standards to make sure your client gets the lowest postage on a given job and to make sure a design will arrive at your client’s target looking the way you design it. Finally, we’re a one stop resource for you. We can handle all of the design, printing, list and mailing under one roof. We can do it all or parts of the project based on your needs. Call us today and let’s explore how we can partner together to create that successful project.